Truly a rare find! 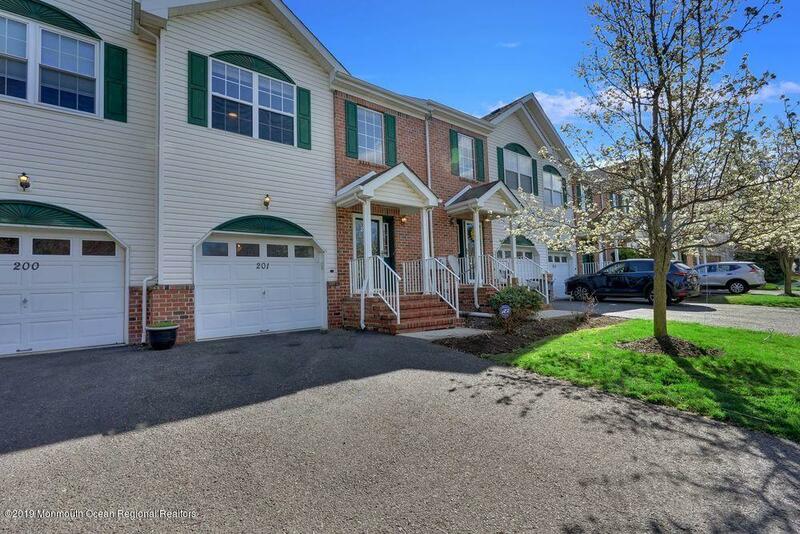 Stunning updated home with separate apartment. Brand new hardwood flooring and wrought iron banisters welcomes you into this gorgeous home that is meticulously maintained. Pride of ownership is evident throughout. The main kitchen is open to the living and dining areas giving the home that open feel concept. Wonderful for entertaining. Custom cabinetry, center island and stainless steel appliances. Custom crown molding and recessed lighting. The lower level offers a spacious family room, bedroom and full bath. The addition offers a bedroom, full bath, kitchen, great room with cathedral ceiling and sliders to yard. Very spacious! Both living areas share the laundry room. Beautiful property with above ground pool and paver patio. Must see! A very special opportunity to own this recently updated townhome in sought after tracy village...Featuring new $20k top-of-the-line hvac smart-system w/cell control&10 yr paid warranty,new hardwood floors on entire first floor except powder rm w/pedestal sink&crown molding,beautiful new white kitchen cabinetry w/granite countertops,pantry closet,stainless steel appliances&garbage disposal.Finished wood staircase&wood floor in upper foyer,2nd floor laundry,two master bdrm suites w/ensuite baths&a total of 3 walk-in closets,new w/w carpet in both bdrms,new master bathroom w/custom tile floors&walls,fabulous finished basement w/its own separate zoned heat&a/c (mini-split system),brand new sump pump,1 car attached garage, deck off of living room slider.This home can offer very quick occupancy. 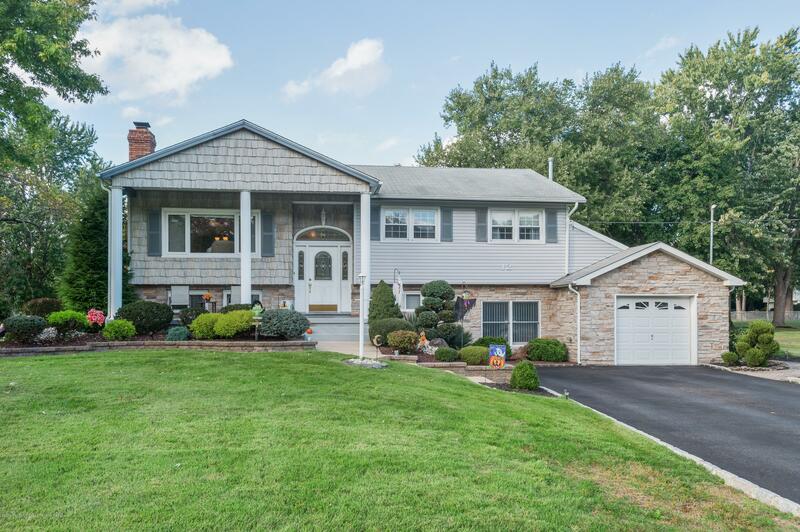 Welcome to this beautifully maintained bi-level home in a park-like setting in Yorktown community in Manalapan NJ! Enter to this home through the double entry doors with half-moon arch. 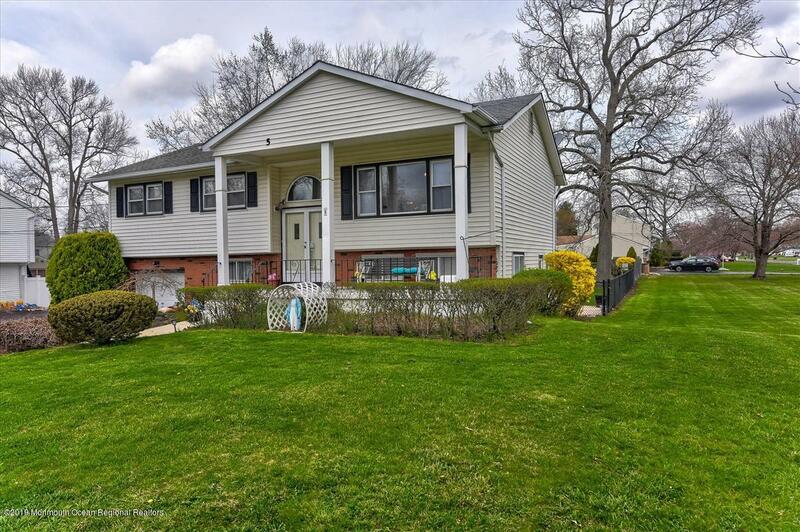 This home features 4 bedrooms where one bedroom is on the bottom floor, 2 full baths, eat-in kitchen, and hardwood floors on the top floor. Enjoy the summer days entertaining your guests in the fully fenced backyard with a beautiful inground pool with jacuzzi jets. On top of that, you can have a good time playing at the bocce court. Make your appointment asap!